I offer an array of products from new a/c systems to custom filters and air purification products. When it comes to replacing your equipment I recommend installing a Lennox or RUUD system. 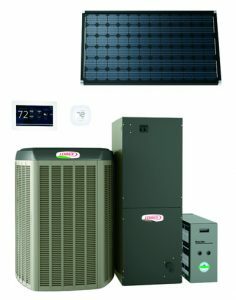 Please visit www.lennox.com/residential or www.ruud.com/products/heating_and_cooling/ for more details.